Jeanne (Aiko Nagayama) and Jean (Katsuyuki Itô) just got married and are very much in love. But the Lord (Masaya Takahashi) who rules over their village has the right to the first night according to tradition – and he takes it and rapes Jeanne. After she returns to Jean, they try to forget what happened and start their life together. But Jeanne finds herself visited by a phallic demon (Tatsuya Nakadai) who urges her to take revenge. 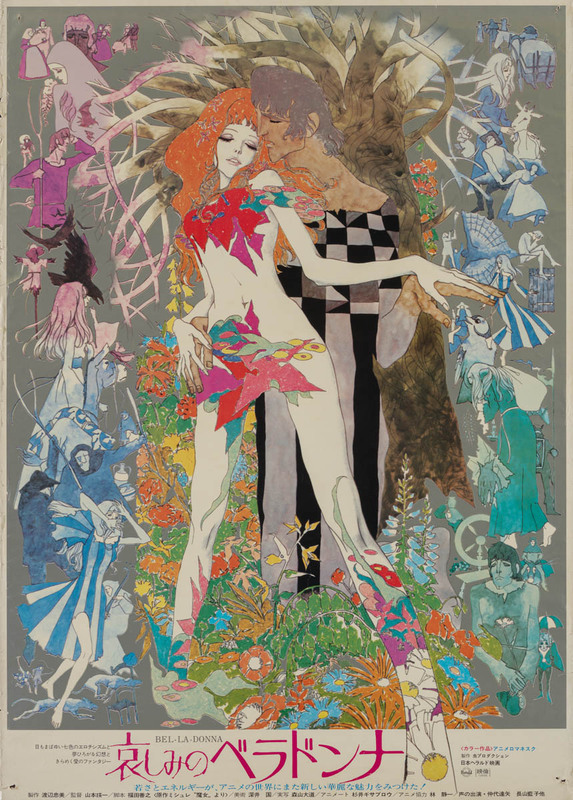 Belladonna of Sadness is a beautiful film. Striking visuals, haunting music and a challenging story make it something really very special.